Chuck Mead is a Country singer with a rock n roll heart. He’s also a renowned songwriter, producer, music director, musicologist and architect behind the rebirth of Lower Broadway and the Global Neo Traditional Country music movement. This Kansas native, has been at the forefront of what has come to be known as Americana Music for the better part of 25 years. Perhaps best known for co-founding the famed ‘90s Alternative Country quintet, BR5-49, whos 7 albums garnered a CMA Award for Best International Touring Act and three Grammy nominations, helped build an indelible bridge between authentic American Roots music and millions of fans worldwide. Since then he’s toured the globe, entertained thousands on the high seas, released 3 solo albums, made 137 appearances on the Grand Ole Opry, co-produced critically acclaimed tribute albums to Johnny Cash & Waylon Jennings, acted as Musical Director/Supervisor/Producer of the Broadway hit musical Million Dollar Quartet AND the companion CMT television show Sun Records. 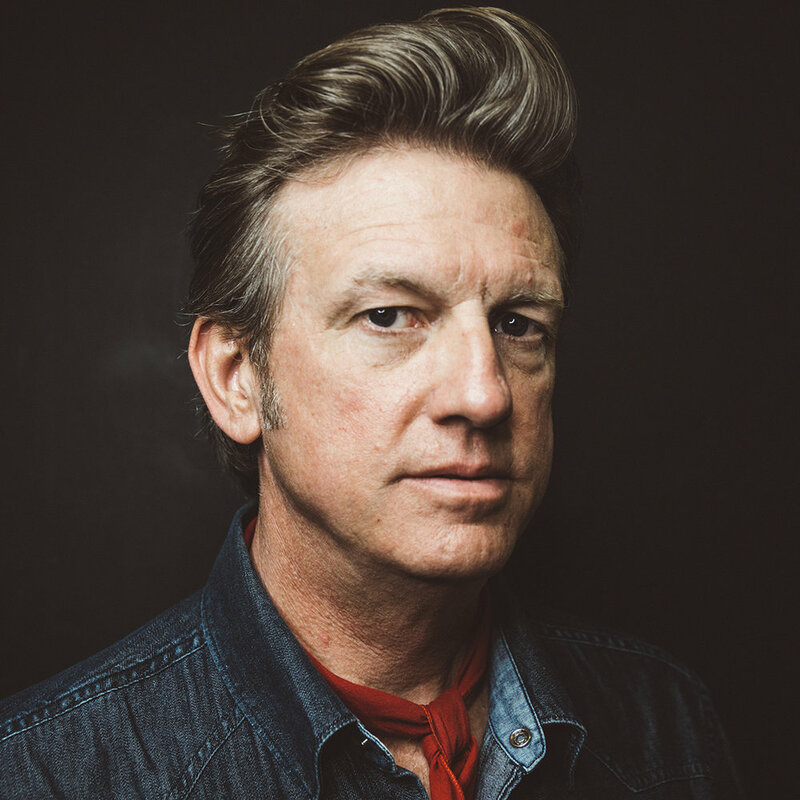 With a deep connection to Memphis and a burning desire to keep building musical bridges, Chuck packed up the band and took time out of his crazy schedule last summer to record his fourth solo album with Matt Ross-Spang (Margo Price/John Prine/Jason Isbell/Al Green) at legendary Sam Phillips Recording Studios, the result of which, Close To Home, is scheduled for release June 28, 2019 on Plowboy Records.